Accelerate your ambitions with a Gold-standard apprenticeship at the University of Derby. 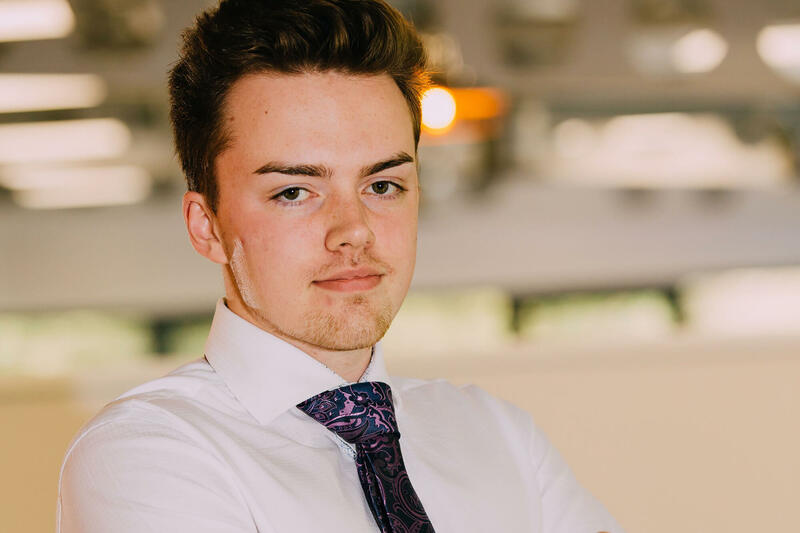 At the University of Derby, we are proud to be pioneering practical Higher and Degree Apprenticeships, designed in conjunction with employers to embed new skills and grow talent in the workplace. We work with a number of high profile businesses including Rolls Royce, NHS and exclusively with the Institute of Quarrying to develop the workforce and to shape the future of their organisations. Information for employers about how to get an apprentice. Our work-based routes into higher education combine on-the-job training with degree-level academic learning, producing capable and competent employees in a range of careers. We offer apprenticeships in subject areas including digital and technology, cybersecurity, aerospace engineering, and nursing from levels 2-6. We will be offering level 7 apprenticeships from September 2018. The University of Derby has been awarded a Gold rating by the Higher Education Funding Council for England (HEFCE). This puts us in the top 20% of all providers in the UK for the quality of our teaching! 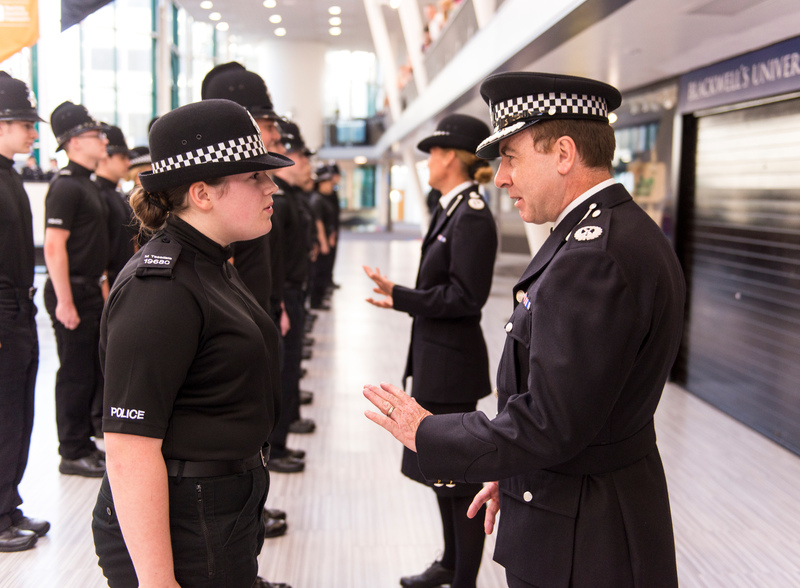 We are partnering with Nottinghamshire Police to deliver the first UK Police Constable Degree Apprenticeship programme. Made for Business. Made for your Future. Made in Derby. "I am so glad to have had this opportunity to improve the care that I provide to patients – this course has made that possible." "The courses educate candidates in a range of competencies and prepare them for the next step in management progression."